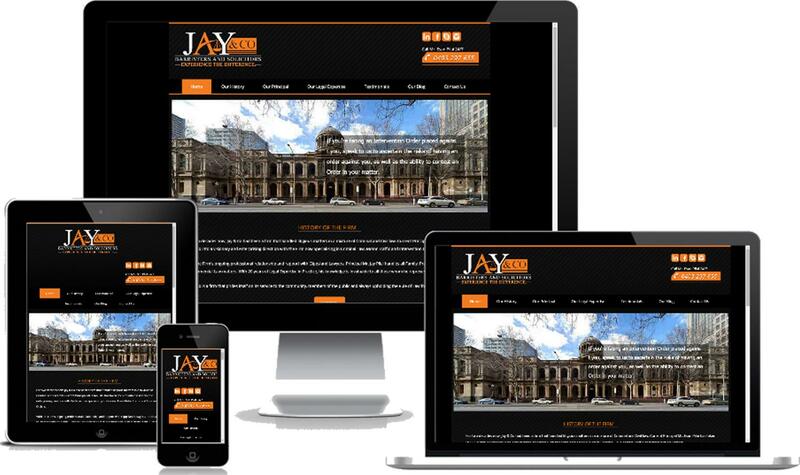 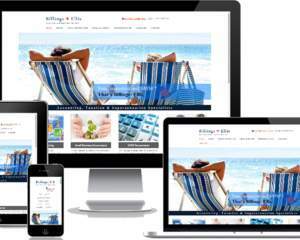 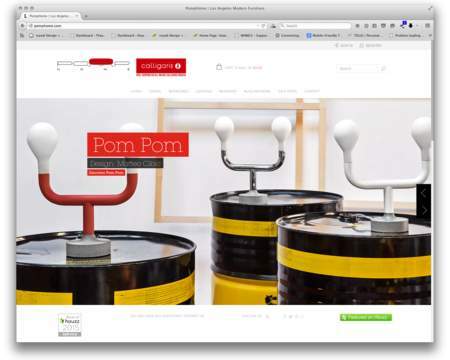 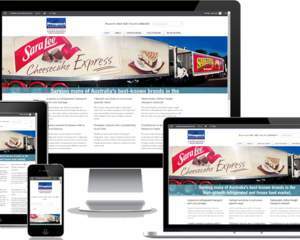 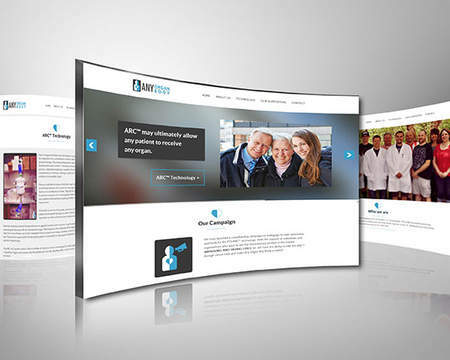 Are you interested in a website that is responsive and will convert? 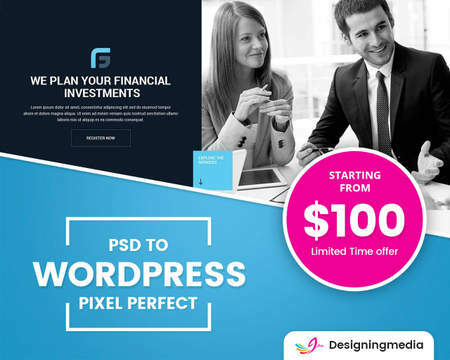 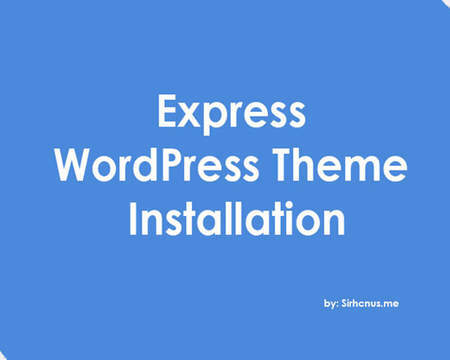 I can Convert your perfect PSD Design into Responsive WordPress Theme; it is designed to use all the features and functionality as required. 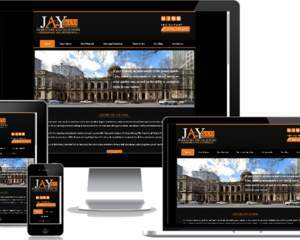 After completion, I can set your site to live.